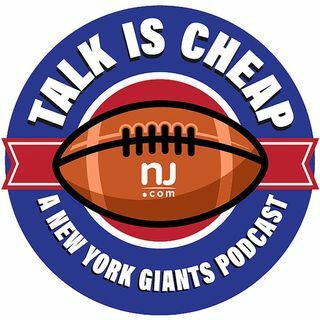 E37: Is Tom Coughlin era over for Giants? After four straight years out of the playoffs, Sunday could mark the final game of the Tom Coughlin era. Should he be the only one on the hot seat? If changes are made, who could replace the two-time Super Bowl winner?